Right, now we have your attention, listen up. 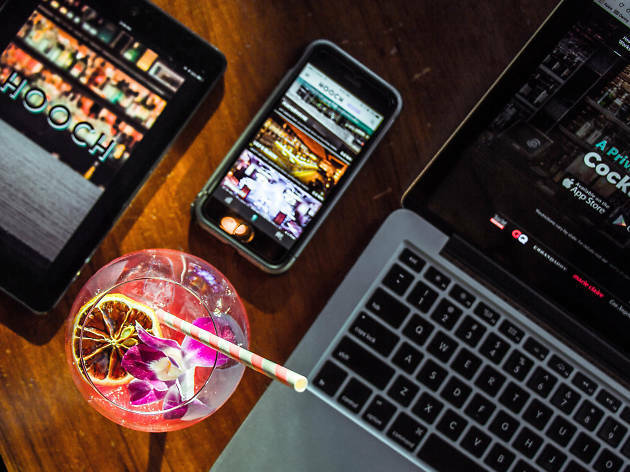 Hooch is a cocktail membership app originally launched in New York that’s finally landed in Hong Kong. We all waste our money on gym memberships and the like, but a cocktail membership is something we can get on board with. Download the app to your smartphone and sign up for one of two subscription plans - $88.88 per month or $888.88 per year. 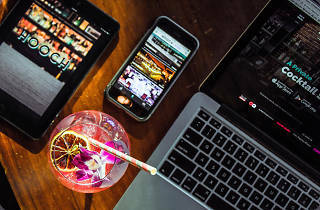 The app will then show you the closest participating venues that are offering a drink, including all the info on the bar and the cocktails you’re able to redeem. When you’ve made your choice, rock up to the bar, show the bartender your Hooch app and they’ll provide you with the goods. Considering the average price of a cocktail in our city is around $100, Hooch is offering a free drink a day for $88.88 a month. Without Hooch, that’d cost you approximately $2,800. Ain’t nobody got cash for that. Even better, we’ve bagged a discount for Time Out readers. Enter the discount code ‘happy’ and you can get your first month for a mere $8.88. Better still, enter the competition below and you could win a year’s subscription for free!